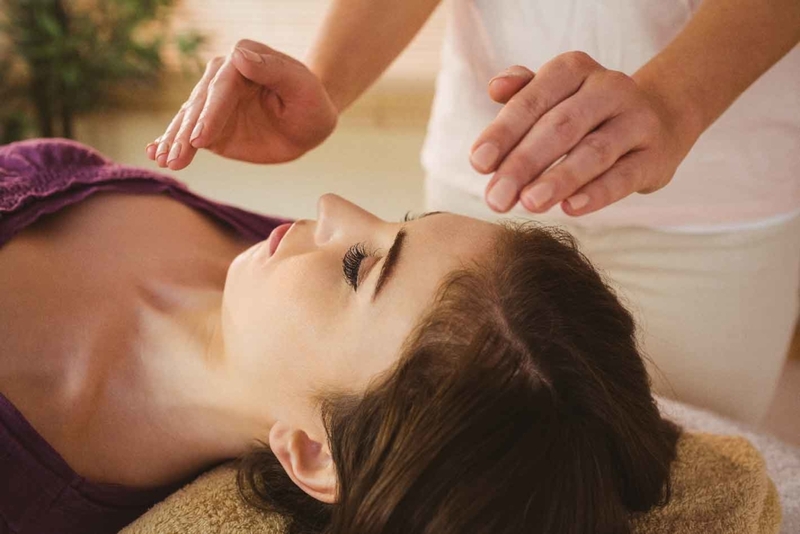 Reiki Level 2 Attunement – You are attuned to the Usui Reiki Level 2 energy, increasing the strength of your Reiki energy. Including how, where and when you would use them. You will learn the much-used technique of absent or distant healing. You will do a guided meditation. You will receive a Reiki Level 2 Practitioner Certificate upon successful completion of this course. What to bring- please bring a pillow or stuffed animal, stones, oils or whatever you are drawn to bring. Please also have a person or animal in mind for a distance healing session. Have their name, address, email or picture. This will help connect to them better. Bring a healthy snack to pass as to provide community.